PRICE REDUCED $140,000. 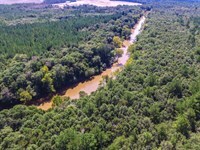 Located a mere 500 feet from the city limits of industrious Blakely, GA, this beautiful and productive farm presents a strong and diverse land investment opportunity. 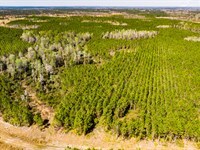 The property comprises 174.7 acres of cropland and pasture, leased for cotton, peanuts and hay, 78.8 acres of planted pine, 15.6 acres of pecan grove, with the balance in open areas and natural timber. 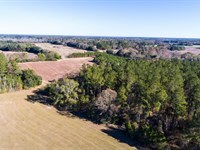 The property presents numerous picturesque homesite locations, and with over 2 miles of road frontage on 3 sides with power on the boundary, it presents a perfect mini-farm split opportunity. 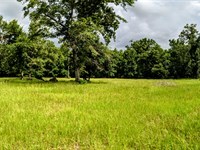 For the sportsman, the property is loaded with deer and has been used for large, very successful dove hunts over the years. 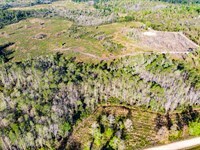 Soil types are excellent for farming, with the majority of the land in Norfolk and Tifton loamy sands. 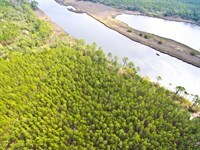 All cultivated land is currently leased for cotton, peanuts and hay. Lease rates are available upon request. 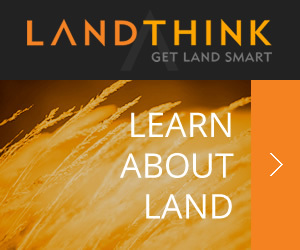 In total 174.7 acres are farmed: 145.6 for row crops and 29.4 for pasture.The property is nearly entirely out of the flood plain, with only 7 acres total subject to occasional flooding.The property is gently sloping with less than 10 feet of overall elevation change. 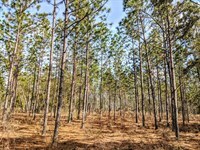 78.8 acres of the property is in planted pine with 63 acres being merchantable, all of which is ready for a first or second thinning to produce immediate income. 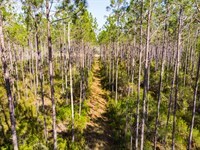 Deer signs are abundant on the property and it would make a great recreational tract in addition to the farming income and agricultural investment. 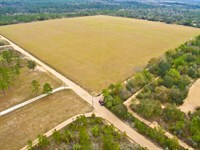 To schedule your tour of this beautiful and productive farm, give us a call today. 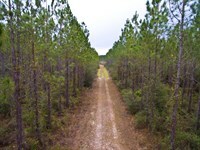 Located south of Blakely, GA on GA-39. 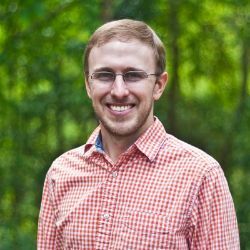 When calling agent, please say, "I found your listing New Price Farm Timber Hunting on FARMFLIP."